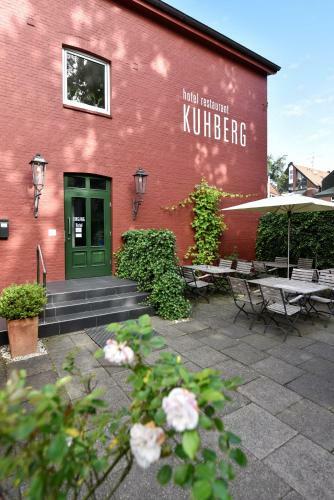 Lock in a great price for Hotel KUHBERG Hamburg – rated 8.6 by recent guests! 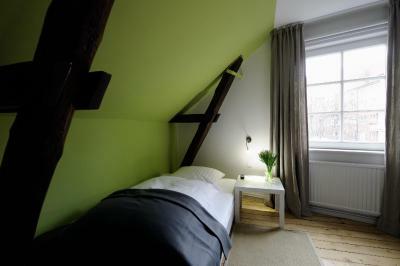 One of our best sellers in Hamburg! Featuring a terrace, Hotel KUHBERG Hamburg is located in Hamburg, 13 miles from Mönckebergstraße. The property is around 13 miles from Dialog im Dunkeln, 13 miles from Inner Alster Lake and 13 miles from Miniatur Wunderland. HafenCity Hamburg is 13 miles away. Hamburg City Hall is 13 miles from the hotel. 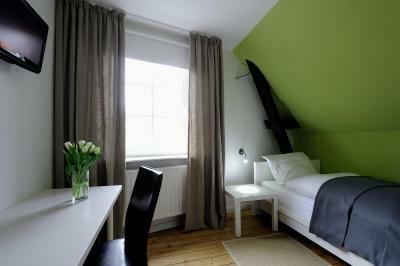 The nearest airport is Hamburg Airport, 15 miles from Hotel KUHBERG Hamburg. 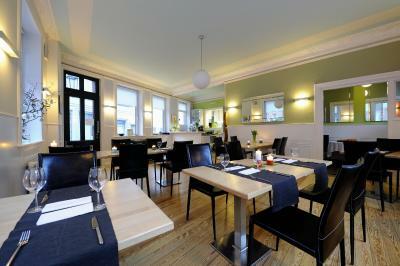 When would you like to stay at Hotel KUHBERG Hamburg? 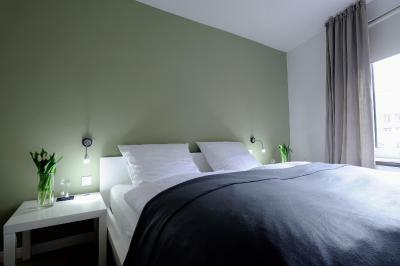 House Rules Hotel KUHBERG Hamburg takes special requests – add in the next step! 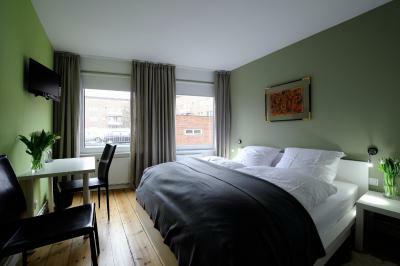 Hotel KUHBERG Hamburg accepts these cards and reserves the right to temporarily hold an amount prior to arrival.